Need a new adventure for your little one to get stuck into? 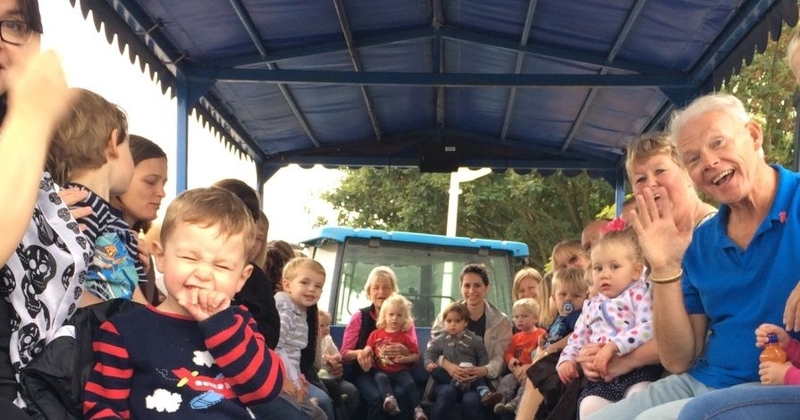 Barleylands Farm Park has just the thing – grab your wellies, bring your little one and come on down to our ‘Fun on the Farm’ Toddler Group. Our friendly group meets during term time on Mondays, Tuesdays and Thursdays from 10am till 12pm in the Farm Park. With a host of fun packed activities from watering and feeding the animals to playing in the indoor play area with your new friends, there’s something for everyone. Spaces are available, contact the team to find out more on 01268 290229.